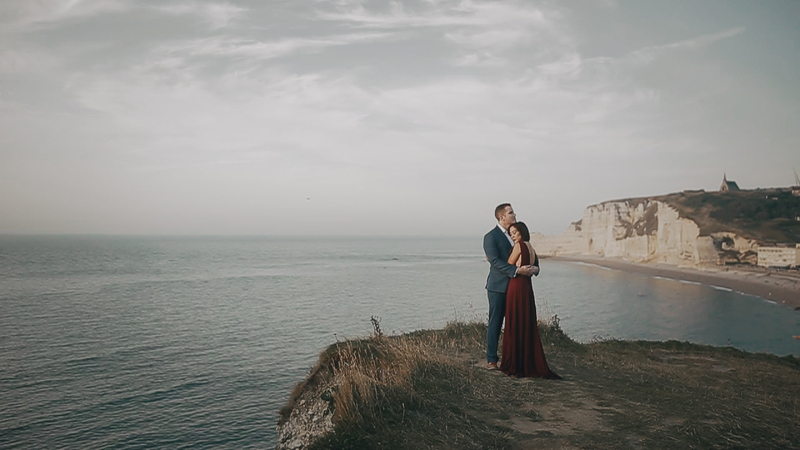 “La foret de la momoire” is the video portrait of Jess and Luke, a couple based in New York who asked us to document their wedding in Normandie past August. We spent five days with them and their families in the Old Chateau Le Mont Epinguet (Normandy – France). Making this video has become a deeper experience for us; sharing a week with Jess and Luke families made us become part of their memories. We were no longer there to document the wedding event, but to tell something more intimate of their lives.